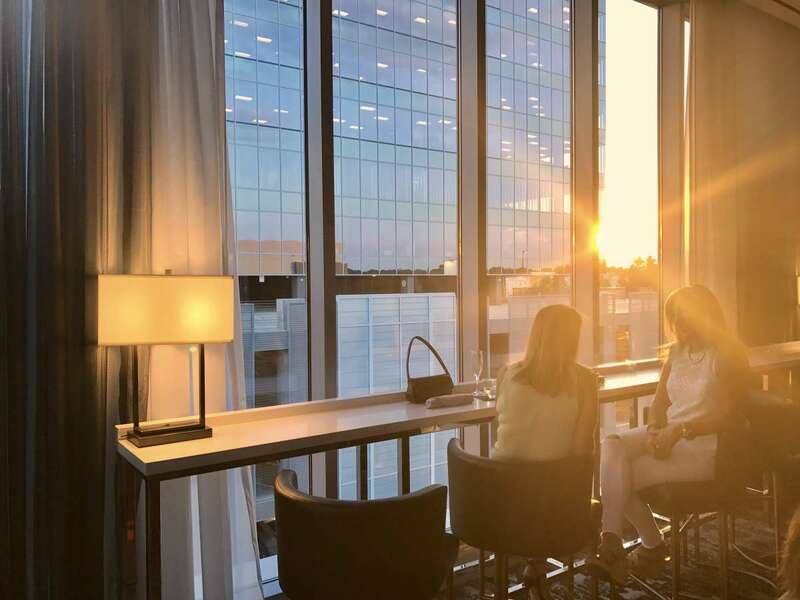 Ascend the express glass elevator to sweeping city views of the Raleigh North Hills neighborhood at the eclectic Level7 rooftop lounge of the AC Hotel Raleigh North Hills. The beauty of classic and modern Spanish and European styling creates an entrepreneurial oasis with clubby nooks and open spaces. A moment of pause will allow you to take in surroundings of art and sculpture curated right here in the Carolinas by locally renowned talent. Carefully crafted tapas-style small bites comprise a menu brimming with fresh and inspired choices. The signature cocktail is much anticipated, as are the imported Spanish wines featured on tap. Locally brewed craft beers grace the menu, along with a variety of truly unique handmade cocktails. 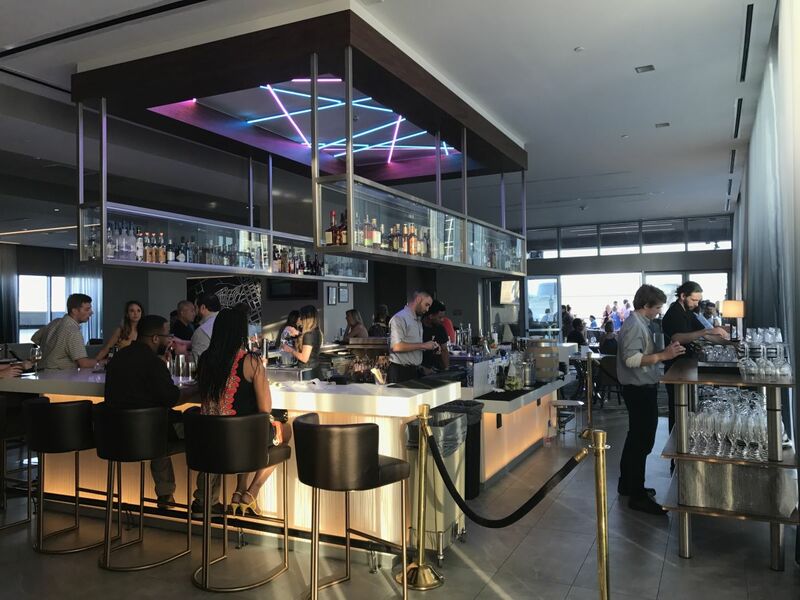 Immerse yourself in the artful environment surrounded by plush seating and lose yourself in the music of weekly live entertainment. Intrigue can be found in the small details throughout, and the scene extends outdoors onto the expansive, heated, covered terrace. The 5,100 sq. ft. of carefully architected mixed space is welcoming to groups of twos, tens or a crowd. 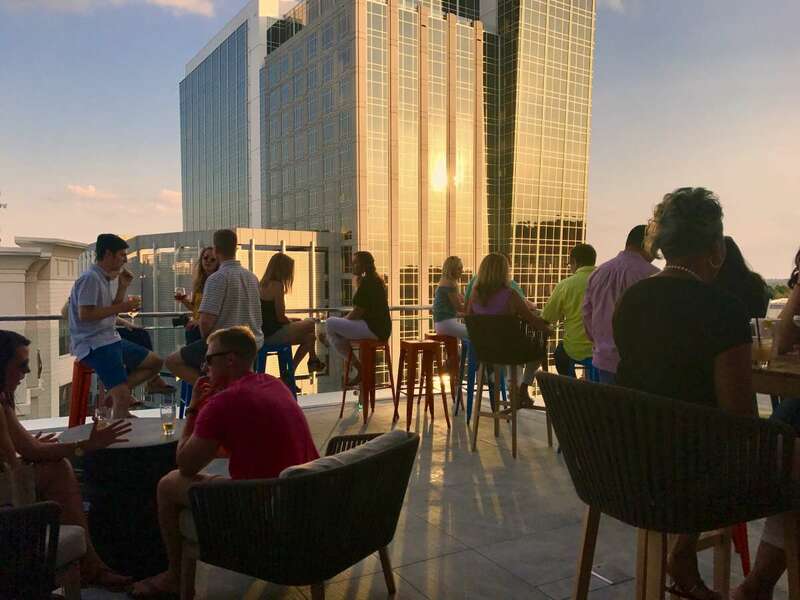 Rooftop and private event inquiries are welcome for events prior to 5pm. 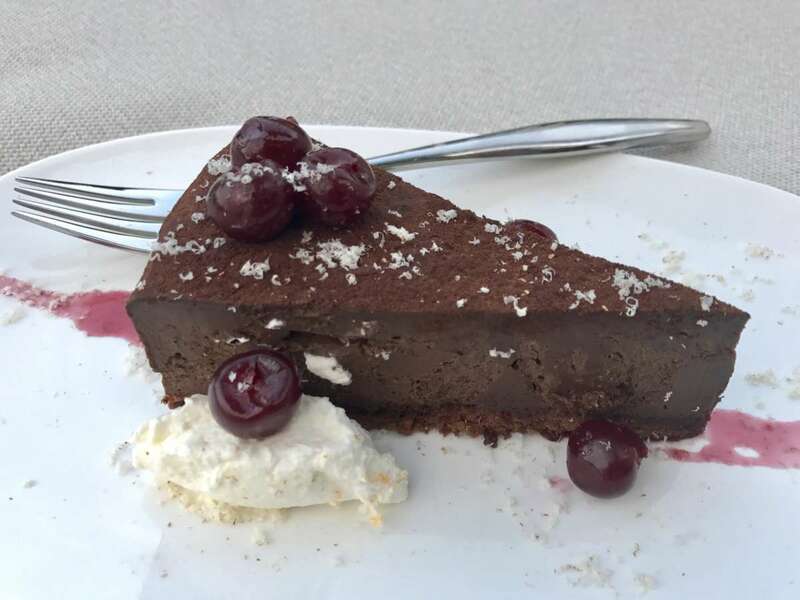 Reservations for regular dining are not accepted, however space can be reserved for groups of 30 people or more.